We are 3 weeks into 2018, and Chinese New Year (Spring Festival) is fast approaching. The Chinese Year Of The Dog will be ushered in on February 16th, 2018. 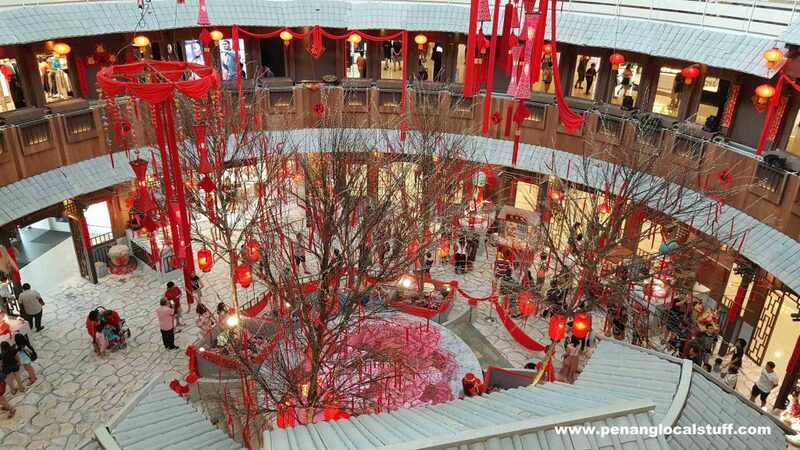 At Queensbay Mall, the customary Chinese New Year decorations are up at the Central Atrium. 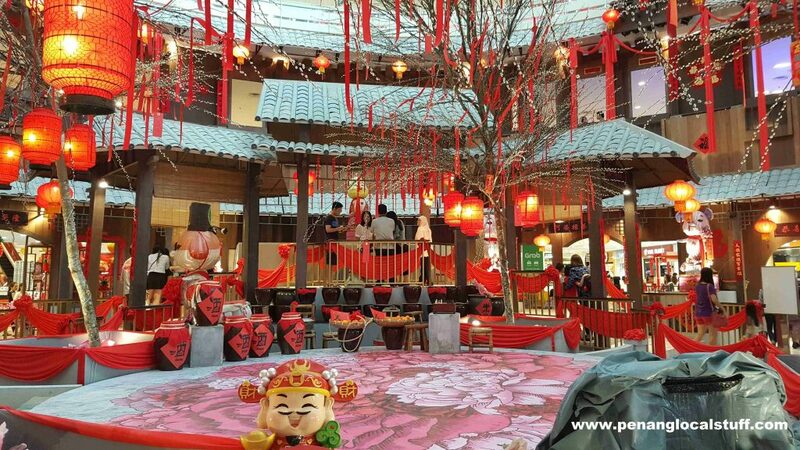 The decorations this year are inspired by Hakka tradition, invoking the feeling of the approaching Spring season in a traditional Chinese village setting. The twelve Zodiac animals are showcased at the perimeter of the decorations. 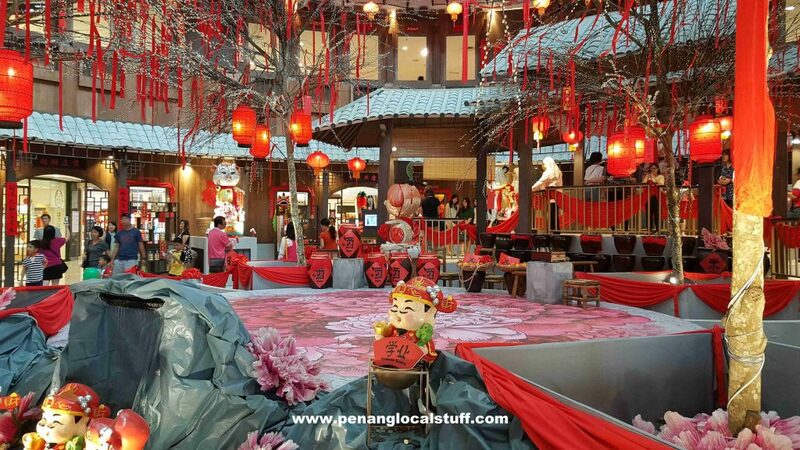 There are also cherry blossom trees, lanterns, rice containers, wine containers, the Chinese God of Wealth figurines, and traditional Chinese house structures. 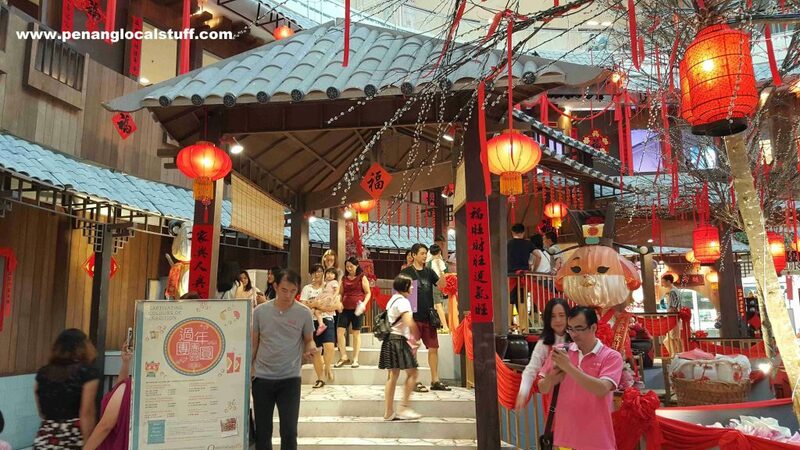 The Queensbay Mall Chinese New Year 2018 decorations provide excellent photo opportunities for visitors. 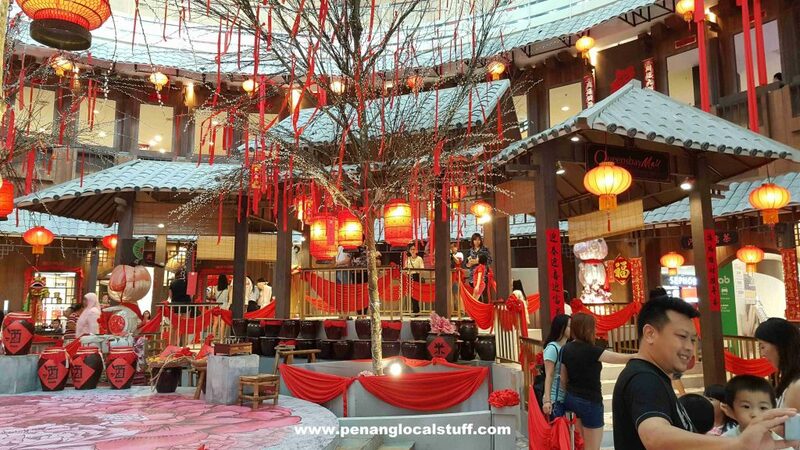 Visit Queensbay Mall now and immerse in the Chinese New Year mood.